LOS ANGELES – Look for our 1951 Spartan trailer at the Leimert Park Art Walk on Sunday, October 28 where multimedia artist Kenyatta A.C. Hinkle will present “Kentifrican Travel Narratives,” a performance piece exploring the nomadic cultures of Kentifrica, a continent where the history of Kentucky and the ancestral heritage of West Africa converge. 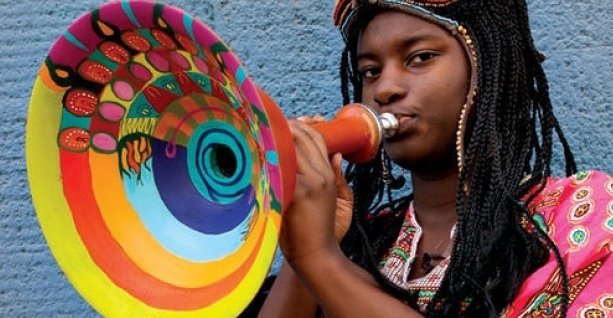 The event will feature a concert with Kentifrican songs for safety on the road and other music performed on instruments made from and inspired by Kentifrican culture. 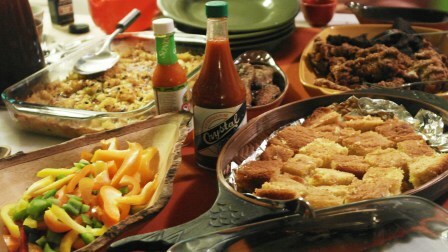 A café with Kentifrican food will offer food to the public. Kenyatta Hinkle (Cal Arts, M.F.A. ’12) was the youngest artist to participate this summer in the Hammer Museum’s “Made In L.A.” Her work is currently on display at a group exhibit, “BAILA con Duende”at Watts Towers (September, 2012 – January, 2012. ) 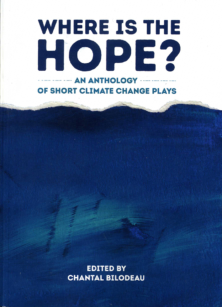 In October, she will be at the Bindery Projects in St. Paul, MN. In November her work will be shown at another group exhibit at The Studio Museum in Harlem. 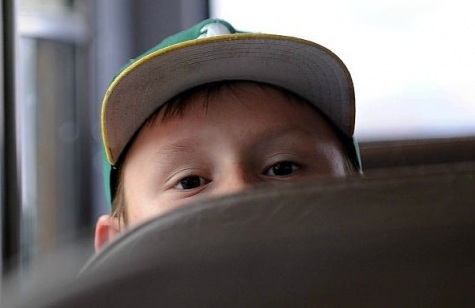 This post is part of a series documenting Sam Breen’a Spartan Restoration Project. Please see his first post here and check out the archive here. The CSPA is helping Sam by serving in an advisory role, offering modest support and featuring Sam’s Progress by syndicating his feed from http://spartantrailerrestoration.wordpress.com as part of our CSPA Supports Program. Trailer Trash is taking it to the streets. We want to tell the stories of children living with their families in cars and trailers parked along the streets of Los Angeles. We’re also want to hear from children whose families are facing foreclosure. 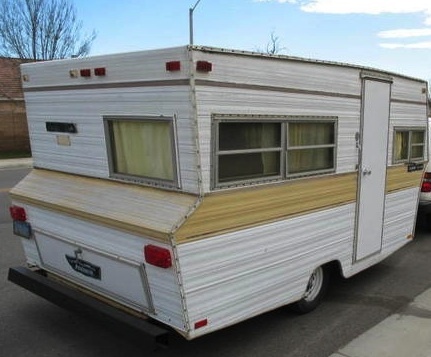 To get started, we need to buy a used van to tow our mobile recording studio – a 1972 Aristocrat trailer. Trailer Trash is a member of Fractured Atlas. Donations through our Indie GoGo Campaign are tax-deductible! Nearly $7 trillion dollars went up in smoke with the housing crisis in the United States. The loss in social capital has not been calculated. 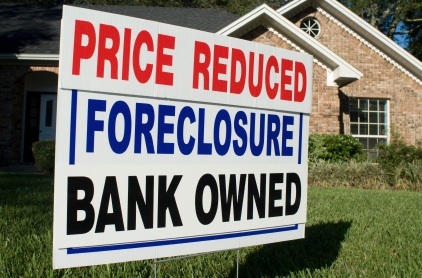 Help us report from the road on the foreclosure crisis in Southern California. 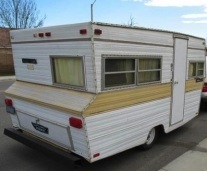 We need to raise $3500 to buy an audio recorder and a used van to tow our 1972 mini camper. The camper will serve as recording studio and home on wheels which we’ll take into neighborhoods around Southern California. (This 16′ camper is not to be confused with our 33′ Spartan trailer we are restoring as a performance space.) Click here to make a tax-deductible donation. 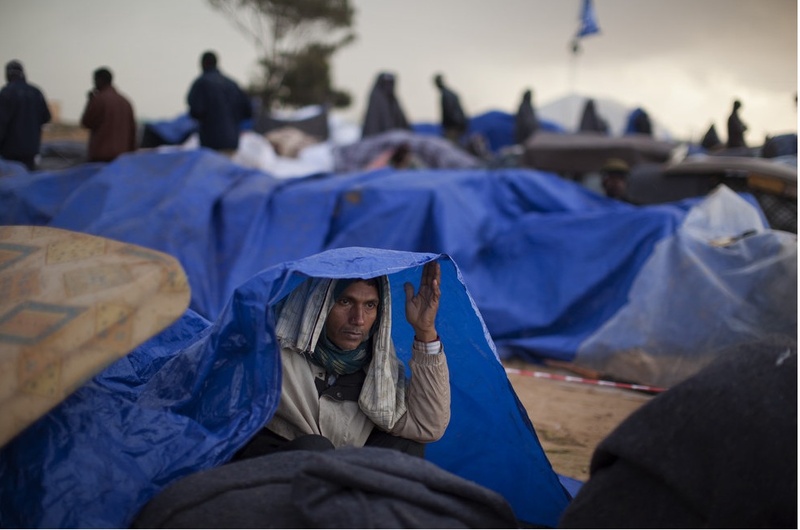 Javier Hernandez: "You hear stories of people who loose their homes and never get over it." 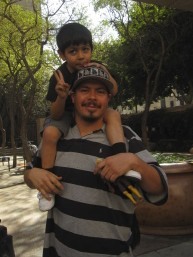 Javier and his 4 year old brother are pictured at a rally in downtown L.A. to lend support for a lawsuit seeking redress of unlawful foreclosure practices. We’ll tell the stories like these: Javier Hernandez was a 25 year old delivery driver in 2006 when Countrywide Finance him a $546,000 loan on a home. Before signing, Javier, who planned to live in the house and share costs with mother, father and brother asked the lender if he thought the family could swing the $3,900 monthly payments that would require more than half the family’s income (The family had no no credit medical or car payments debt.) The lender assured him that after two years the value of the house would increase substantially and he could then refinance with lower payments. In fact, the opposite happened. In 2008 Javier’s mortgage payments ballooned The lender assured him that the value of the house would increase substantially after two years at which point the family could lower their payments. The opposite happened. In 2008 Javier’s mortgage payments balloonedThe lender assured him that the value of the house would increase substantially after two years at which point the family could lower their payments. The opposite happened. In 2008 Javier’s interest rate ballooned, raising mortgage payments to $5,000. They asked to refinance but were told the value of their home had sunk; the only way to get help was to stop payments and go into default. In 2008 they were given three months to vacate the house. While the family remains in the house, they know the axe could fall at any time. Meanwhile, Javier and his brother Ulysses – both previously apolitical, have joined the Occupy Movement to support the fight to keep people in their homes. Mrs. 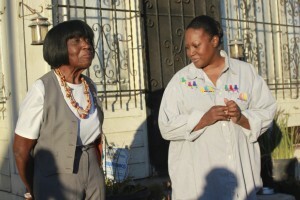 Faith Parker and her eldest daughter Brenda outside Mrs. Parker’s South Central L.A. home of 50 years. who has contributed much to children and families in her community, Mrs. Parker fell on hard times when she refinanced her home to get a loan to help care for her daughter who had contracted multiple-sclerosis. Her mortgage payments shot up from $900 to $2200. 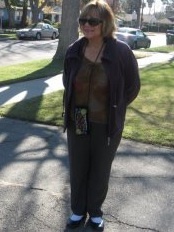 When Mrs. Parker asked for a second revision, Bank of America told her she would first have to default. In a letter the Bank told her not to worry, trust the bank, she didn’t need a lawyer. After months of frustrating letter writing and calls, Faith’s house was put up for sale. Bertha Herrera, a grandmother and volunteer chaplain for has lived in her home of more than 40 years. Mrs. Herrera’s troubles started with an accident and ended with eviction from her home in January. 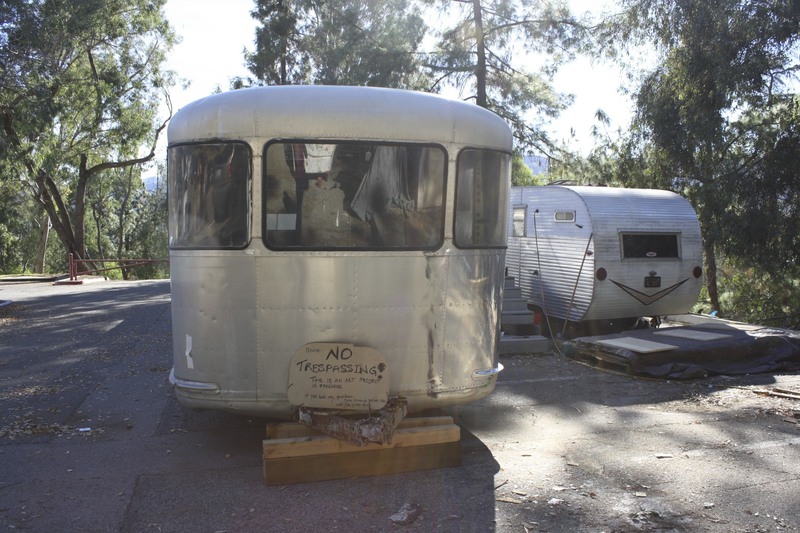 The Trailer Trash Project was there when deputies with the L.A. County Sheriff’s Department broke down her door and evicted her. On hand as well were more than a dozen “Occupiers” providing support and publicizing Mrs. Herrera’s plight. About 15 members of Occupy L.A. set up tents in Bertha Herrera’s back yard. They were there in solidarity with Bertha when the L.A. County Sheriff’s Department broke into the house and carried out a court ordered eviction notice. A day later, the house is on sale by Coldwell Bankers Residential Brokers. 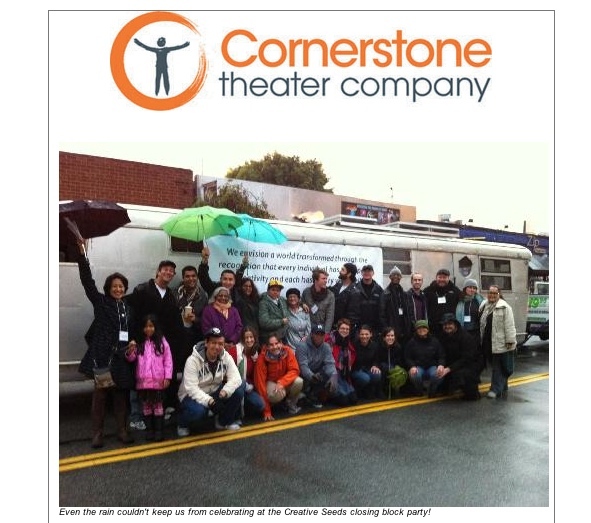 The rain didn’t stop us from having fun on Sunday November 20 when our 1951 Spartan Trailer served as a video booth for people to record their stories about food access and equity at Cornerstone Theatre’s Block Party. The party was the last in a two-week series of events called Creative Seeds – performances, discussions and learning opportunities – that kicked off a major Cornerstone Project, The Hunger Cycle – nine world premiere plays that will be performed over the next five years. In preparation for a show we plan for July, Sam Breen performed Bob Dylan’s poem “Last Thoughts On Woody Guthrie” accompanied by musician Kevin Robinson. Share YOUR stories of hunger and food at www.cornerstonetheater.org. Cornerstone will post them on their blog and use them to inspire their work on the Hunger Cycle. The NOMAD Lab Art Project for children celebrated Human Rights Day on December 10 by envisioning a world – real or imagined – that they would like to live in. 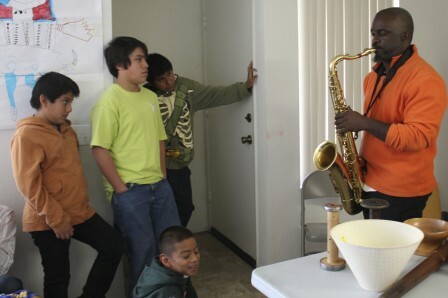 Multimedia artist Kenyatta A.C. Hinkle and musician/composer Kevin Robinson led the event, held in an apartment complex at the Valle del Oro Neighborhood in Santa Clarita, CA., where the children live. 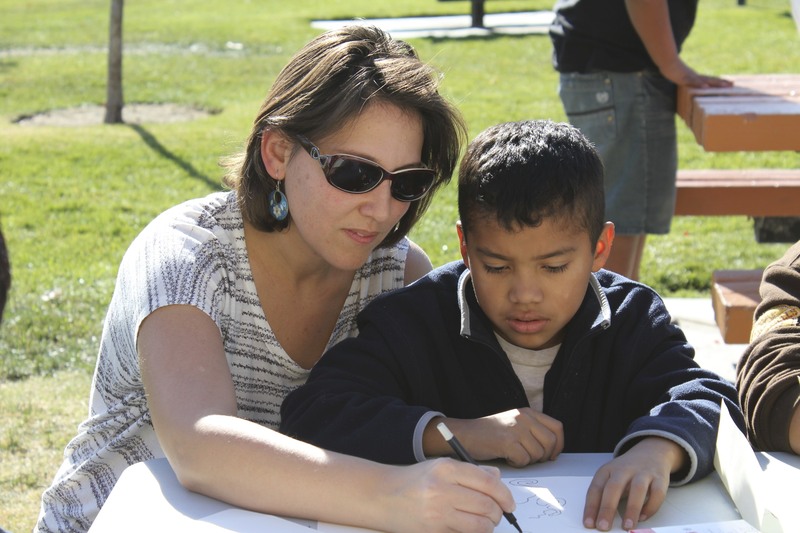 The Trailer Trash Project organized the event in collaboration with NOMAD Lab founder Evelyn Serrano, who uses art to encourage children to work together build a peaceful, tolerant multi-cultural neighborhood. 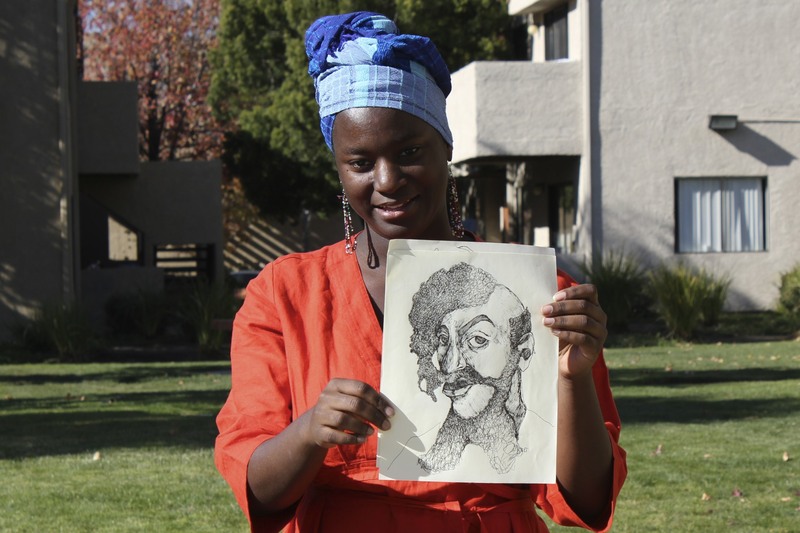 For her part, Kenyatta A.C. Hinkle recounted tales from her Kentifrica homeland, providing maps and drawing of the people who live there and the instruments they play. She encouraged the NOMADS to draw maps of their own home country (real or imagined) and then asked them to describe what life was like there. Kevin Robinson, Kenyatta A.C. Hinkle and the NOMAD Lab Art Project collaborate with Sam Breen’s Trailer Trash Project in its mission to foster creativity and a sense of community through a program of art performances, exhibits and residencies in local Los Angeles neighborhoods. 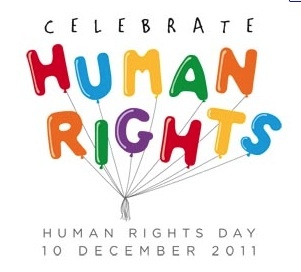 In recognition of Human Rights Day, two international human rights lawyers based in Geneva, Switzerland joined the group. 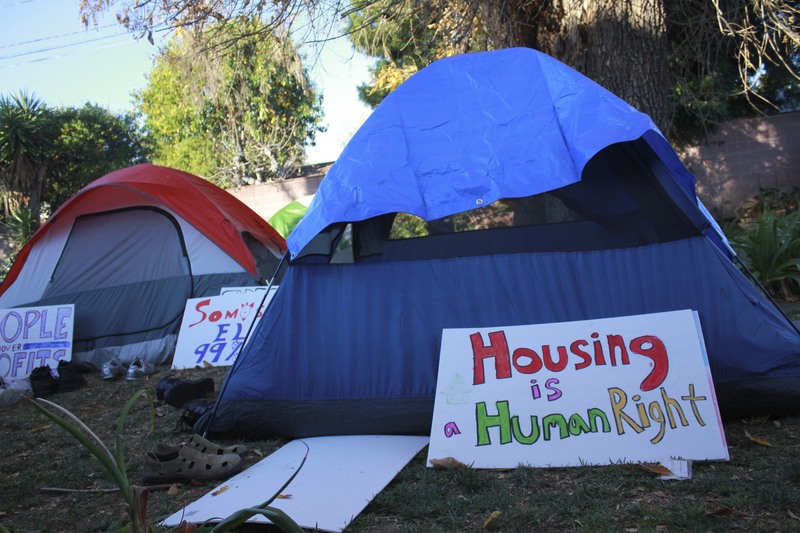 Tom McCarthy and Anna-Lena Svensson McCarthy who were in California on a family trip, provided an opportunity to explain to that shelter is a human right. Thanks to Whole Foods of Valencia and Steve’s Valencia Florist for their donations. institution. 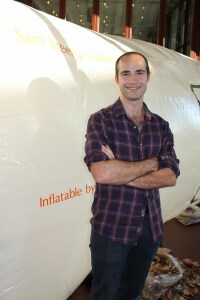 In Essen, Breen’s gallery space was crammed with the oversized blow-up model, making it hard for guests to ignore his invitation to step inside. The inflatable served as a dominating yet fragile symbol, a reminder of those who turn to transient living as a last resort. day stay at the PACT-Zollverin festival as a residency, using the opportunity to develop his presentation with his audience. 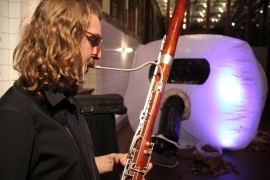 He invited fellow artists— musicians taking part in other performances at the festival— to impromptu jam sessions inside the trailer. Daily conversations with patrons helped shape the installation. Many noted how the inflatable, sustained by two household fans, appeared to “breathe” as people entered and exited. It had a similar effect on Breen, who returned to Los Angeles energized with a new perspective on his project. 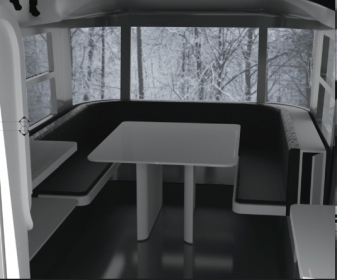 He is planning to conduct more residencies, this time inside his actual trailer, which he will bring to the parking lots of cultural institutions in and around Southern California to continue renovating the trailer and performing art. The Trailer Trash Project is a recent recipient of an Investing in Artists grant from the Center for Cultural Innovation. The banquette will be used for readings and discussions. It can fold away and become a small performance stage for indoor or outdoor audiences. The work should be finished for up-coming performances this Fall, including one in December for the NOMAD Lab Art Project for kids. Like Sam, most artists pursue their work with little outside help – often by holding down low-paying, no benefits jobs. 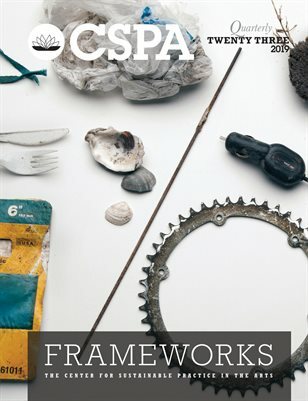 CCI understands that at certain points along an artists’ creative path, material and organization support can be critical. 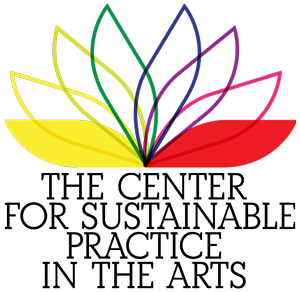 In addition to material assistance, CCI provides training organizational support and networking with organizations like USA Projects. 11 a.m. – 6 p.m.
Bring along these items to donate to KPFK: computers, monitors, printers, scanners, copiers, routers, hubs, modems, peripherals, TVs, VCRs, DVD players, A/V equipment, cell phones, and answering machines No large home appliances like microwaves, refrigerators or air conditioners, please. 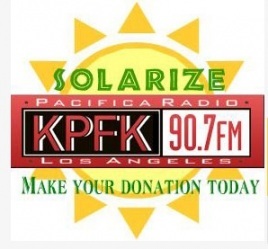 For more info on KPFK’s solar plans, click here. Featuring Music by KPFK’s Chuck Foster, Sergio Mielniczenko and DJ Boxy D! Raffle, Food Trucks, Good Vibes & Green Energy! Other participants: Lime Truck, Rebel Bites, Nomad on Wheels, ANEW, Grid Alternatives, Energy Upgrade California. 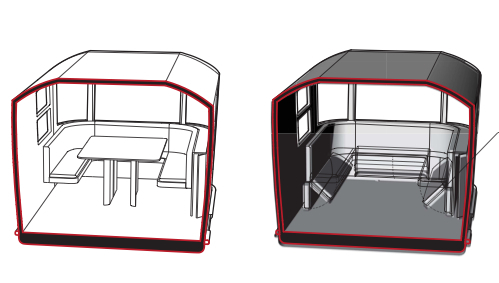 Dovid's design envisions a modular banquette area for rehearsals and performances. Check out the upholstery material we are considering! We are committed to building in a sustainable manner and take pride in doing considerable research before choosing materials. This material is made from sturdy vinyl but it contains low VOC’s and uses 30% recycled content (20% post-consumer recycled polyester and 10% pre-consumer recycled vinyl). We got the idea for using this particular brand from some of the students at SCI-Arc who working on a design for the Solar Decathlon, a competition sponsored by the U.S. Department of Energy. The front windows have always been a key feature of Spartan trailers; the designs are intended to be reminiscent of an airplane cockpit. However, the windows are fixed. To open them up requires cutting into the skin and frame – not an easy feat. The Spartan’s aluminum frame (a monocoque design) accounts for 70% of the trailer’s strength. Cutting into it involves risk and opens up the possibility of leaks. The bay window area of our 1951 Spartan is a great design. But the windows are fixed; we want to open them out. The job represents a considerable engineering challenge. The windows will open and a portable stage will go over the trailer tongue. How is this all going to work? We’ll figure that out as we go along, with the help of playwright and puppeteer Leila Ghaznavi and friends. 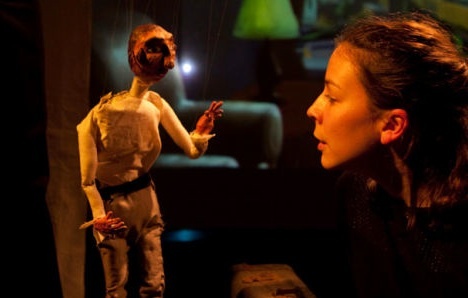 Her “Silken Veils” will be used as a template for other shows: the audience will be seated outside; marionettes and shadow puppets will be stage inside with actors and musicians on the outside stage. Leila Ghaznavi’s “Silken Veils” will be used as a model for other performances we can stage in and around the trailer.